How does PR culture equate to PR success? A happy team makes a successful campaign, but how exactly? Find out what you should be looking for PR culture-wise when it comes to picking your agency. ITPR CEO is joined by the Operations Director to explain the eight key steps to a successful Inbound PR campaign. Looking to bring in PR support but don't know where to start? Here are a few red flags of a POOR B2B PR agency. 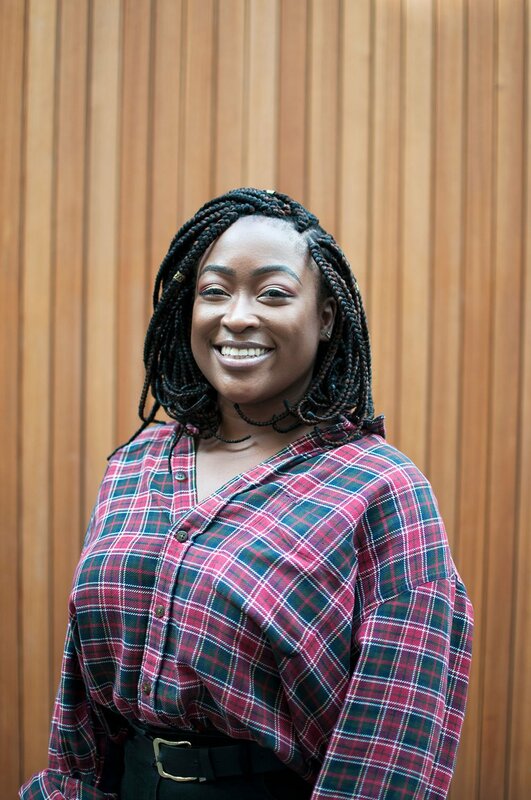 In the second part of her 'Getting through a B2B Tech PR internship' series, Roxanne Asare shares further insight into the world of PR, as well as simple, actionable advice for B2B Tech PR interns looking to make their internship a success. Roxanne Asare from ITPR provides you with a Survival guide to getting through a B2B Tech PR internship. If you're looking for information on exactly what's involved within an internship in a B2B Tech PR consultancy - read this now!